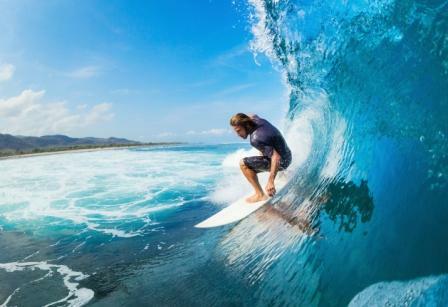 With coastlines bordering both the Pacific Ocean and the Caribbean Sea, Nicaragua is the ultimate destination for surfers. 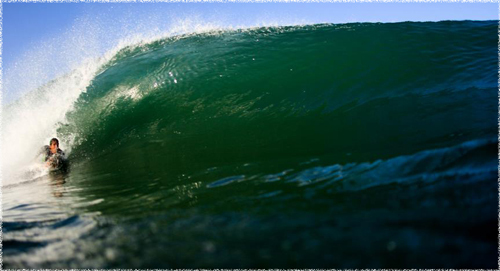 Huge Swell Coming to Nicaragua – Surf’s Up! 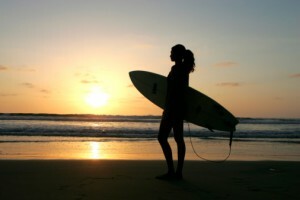 Heading to Nicaragua for Some Fantastic Surfing? 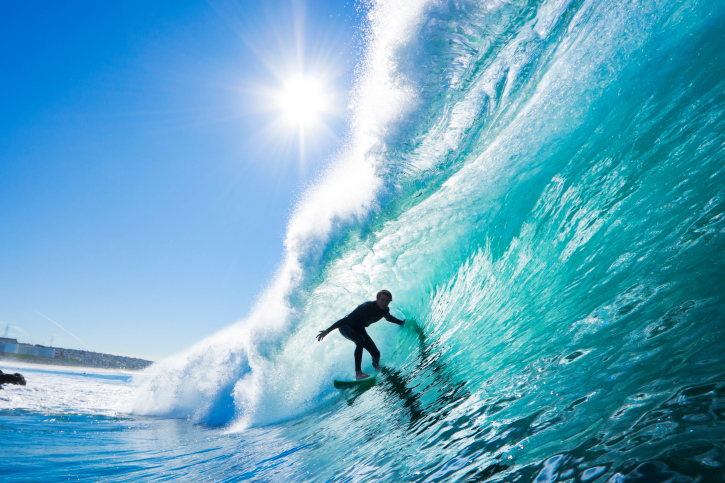 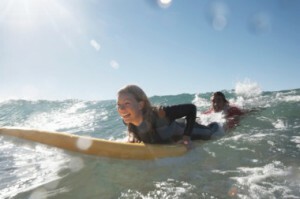 Check out the Available Surf Rentals!